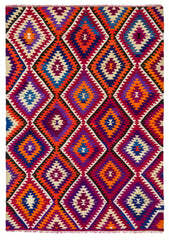 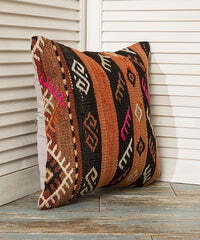 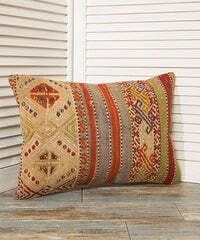 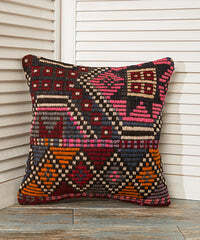 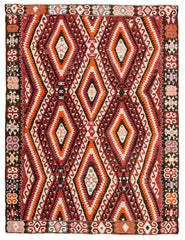 Patchwork Kilim Rugs are made of various Turkish Kilim Rugs such as Jijim rugs, Kayseri Rugs, Konya Rugs, Balıkesir Rugs, Canakkale Rugs, Oushak Rugs, Denizli Rugs, Antalya Rugs. 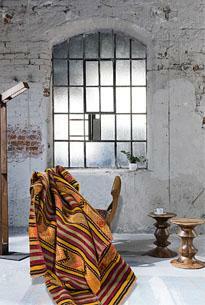 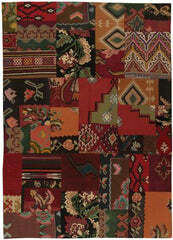 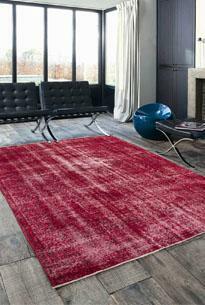 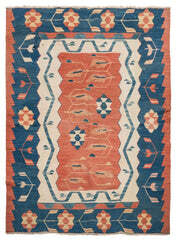 Patchwork Rugs are combination of different cultures and cities, that gives a screen shot of Turkey patterns. 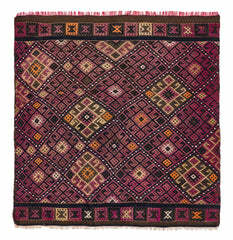 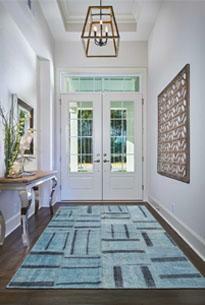 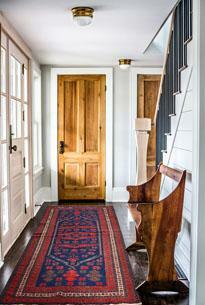 Please note that all rug tiles are sewn to each other by hand stitch.